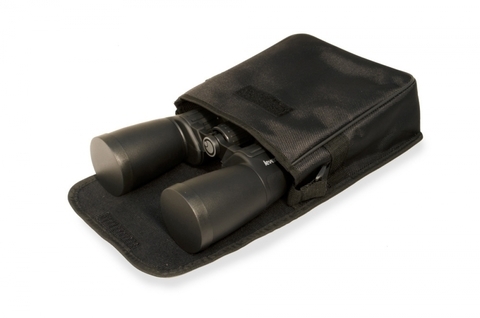 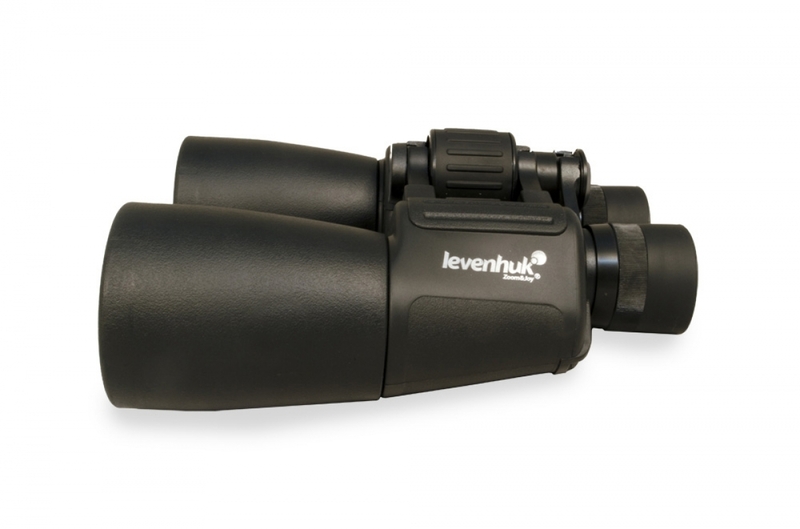 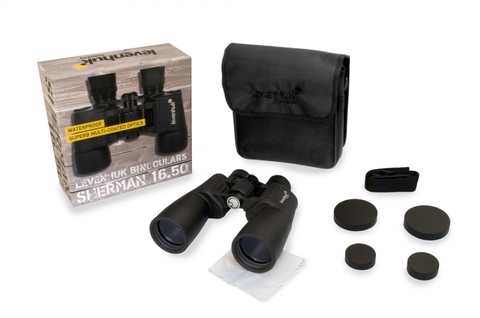 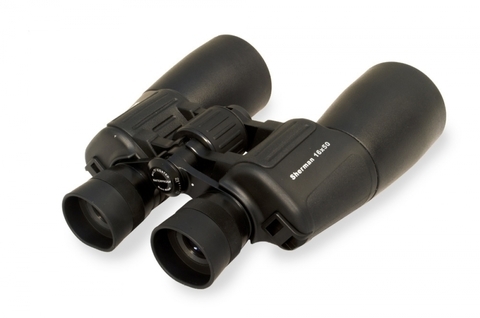 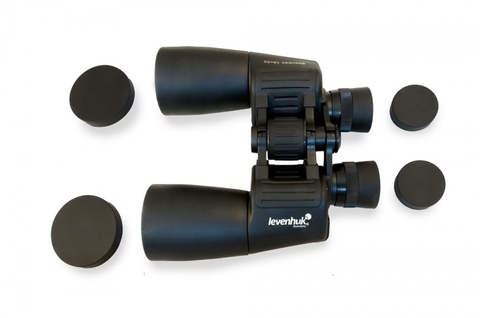 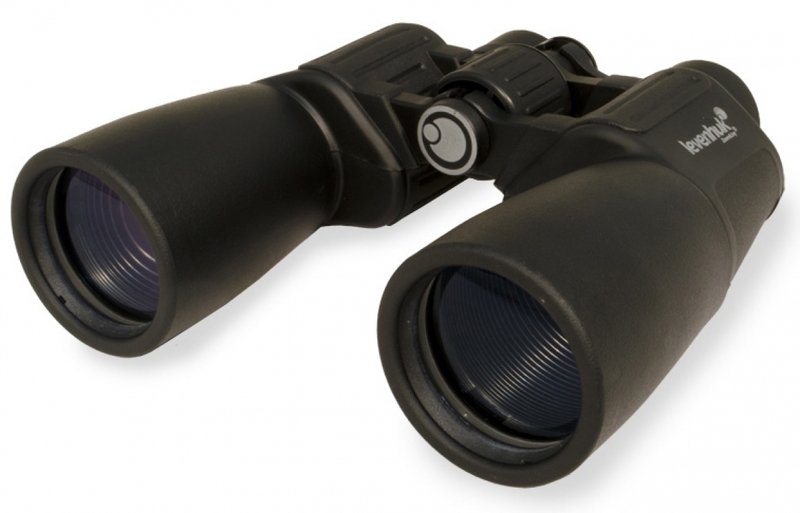 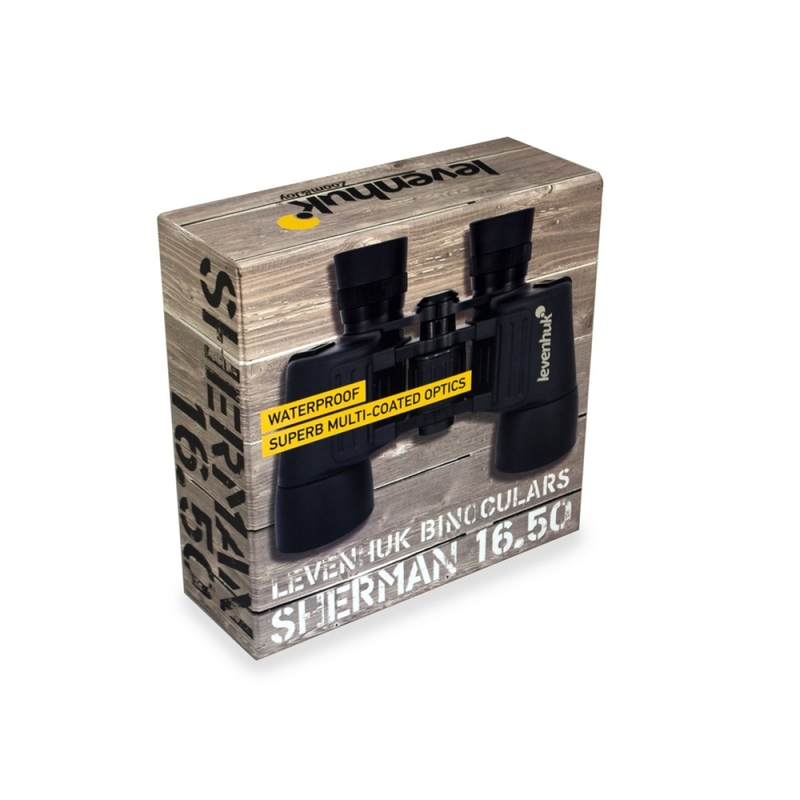 With Levenhuk Sherman 16x50 Binoculars very distant objects that are hardly noticeable with the naked eye will appear as if they are just a few feet away – you will get truly sharp, clear, and detailed views. 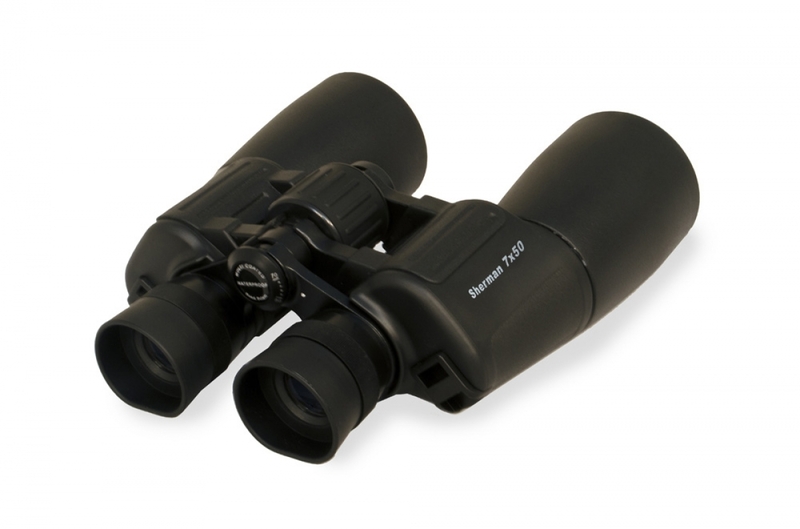 Powerful 16x magnification allows you to study objects from a considerable distance, and the high aperture lenses ensure perfect visibility even at dusk. The binoculars are completely waterproof – you won’t need to pause your observations because of rain or snow. Discover the world with Levenhuk Sherman 16x50 Binoculars!